Make a statement with the Women's Original Cotton Hunting Coat from Hunter. 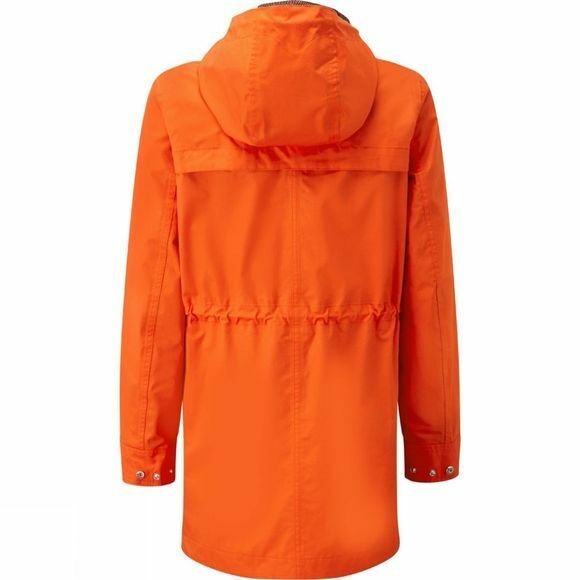 A stylish yet practical waterproof coat that offers excellent wet weather protection. 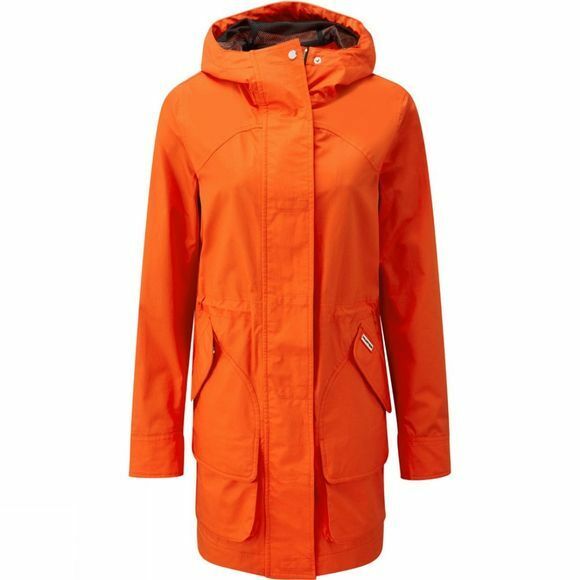 It boasts a long body length for excellent coverage, a large hood that can be cinched in with a drawcord as well as a full length zip with generous stormflap, all of which help to ensure the weather stays on the outside. The waist can be cinched in with another drawcord should you prefer a little more shape while large pockets with dual entry are great for stashing the essentials when on the move.